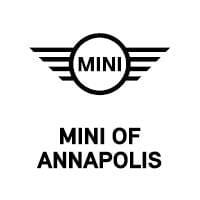 Welcome to the MINI of Annapolis community events page. Here we will post upcoming events and happenings in the area for local residents to enjoy. Stop by each month to check out the new events in the area!